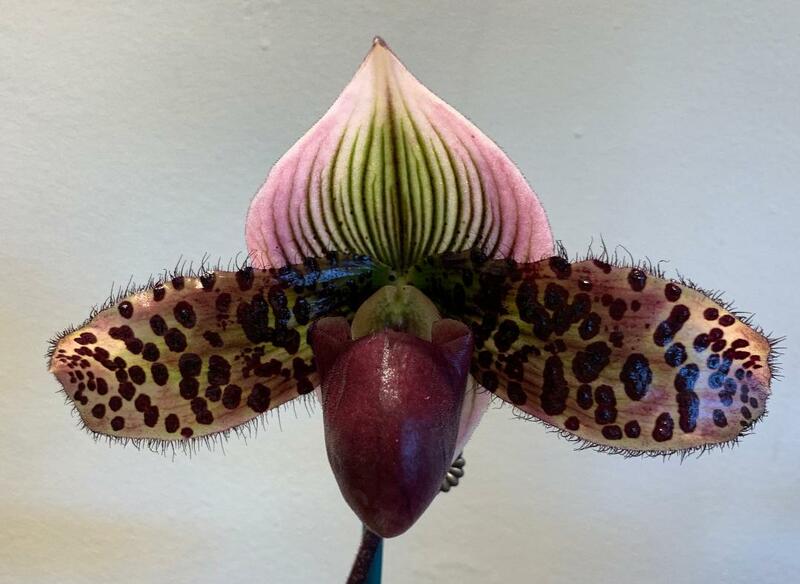 Judging at the Paph Guild (Santa Barbara, CA) January 19, 2019. 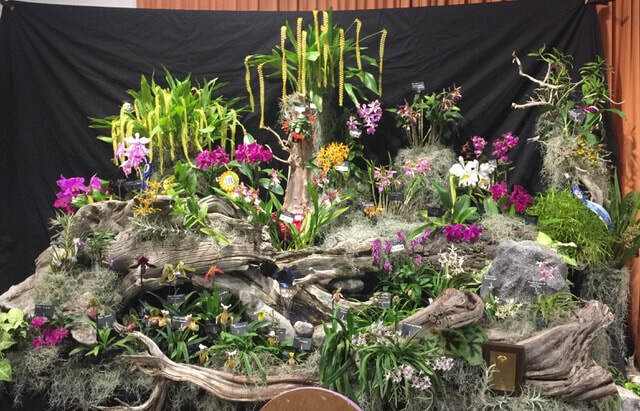 Judging at the Huntington Library, Art Collections, and Botanical Gardens (San Marino, CA) January, 2019. 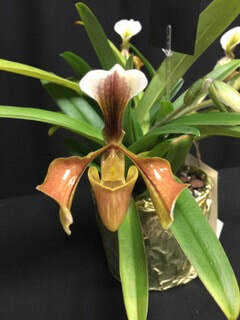 Show (San Marino, CA) October 18, 2018.
to Newport Harbor Orchid Society’s display. 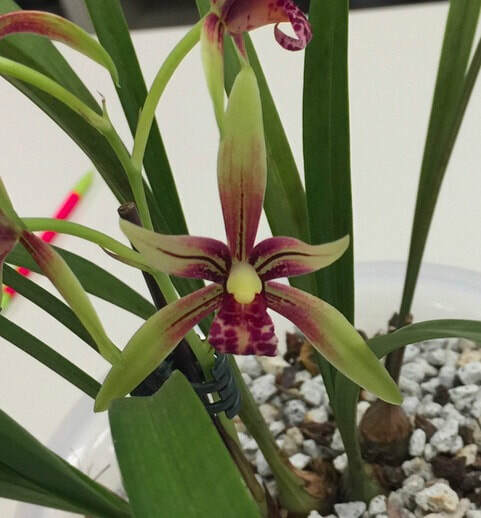 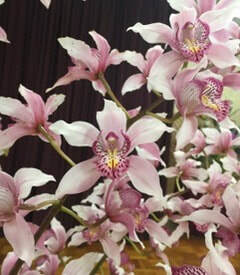 Did you make it to Sunset Valley Orchid's Open House last month? 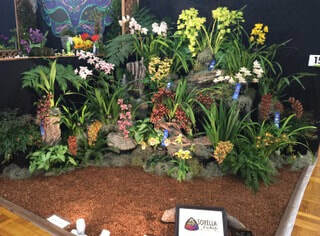 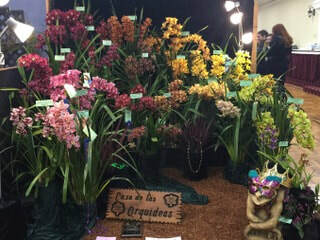 If you didn't, don't worry, here are some of the great orchids that owner Fred Clarke had for sale.